Rapid change, technological disruption, unexpected competition. Join us to explore how you can turn threats into opportunities. 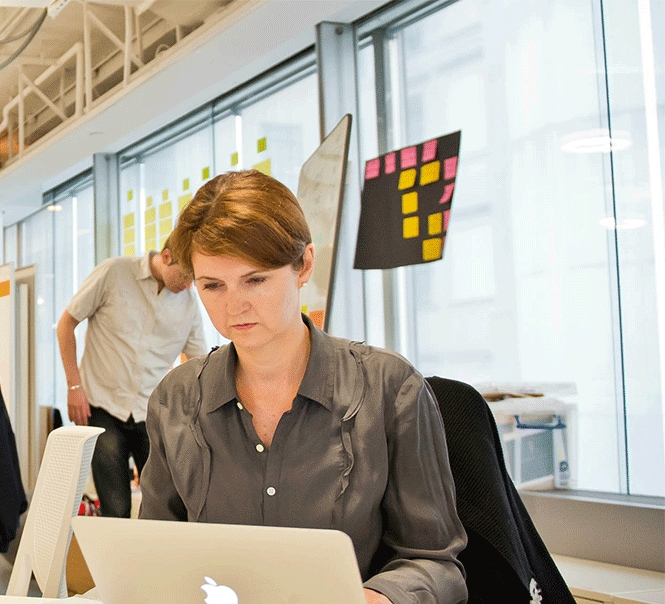 Unlock innovation and reshape the future of your organisation. Our courses expose you to original thinking, tools and mindsets that equip you to meet emerging challenges. Fabrizio Fantini is CEO of Evo Pricing. He has an award-winning and patent-pending new technology for automating management decisions based on real-time data analysis. The software pulls together company data such as sales, costs, customers and competitors and uses that information to make sales forecasts and pricing recommendations for an organisation’s products and services. Fabrizio is a passionate believer in the power of data to drive distinctive decision-making. 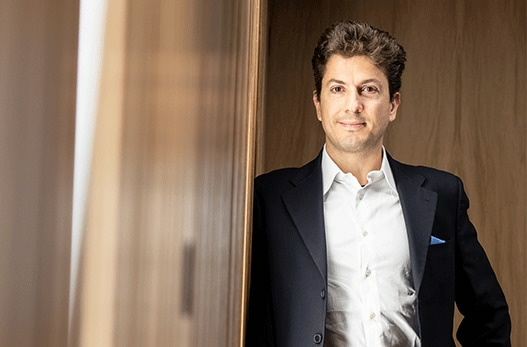 Since he started Evo Pricing in 2014, Fabrizio has generated US$280 million of savings for his clients, forged relationships with seven universities around the globe, and built scalable big data systems for medium and large-scale organisations globally. Fabrizio, who has an MBA from Harvard Business School, spent 10 years at McKinsey & Company as a senior consultant. Sunil Gupta is Edward W. Carter Professor of Business Administration and Chair, General Management Program at Harvard Business School. Professor Sunil Gupta’s research addresses the fundamental question of how to help large, established companies transform their businesses for the digital era. His interest is in how digital technologies disrupt industries and why incumbents have often struggled in this new world, with limited success from using technology to improve efficiency, encouraging business units to undertake digital experiments or launching independent units to spur innovation. He aims to help incumbents strengthen their core and build for the future at the same time – like changing the engine of a plane while it is flying. 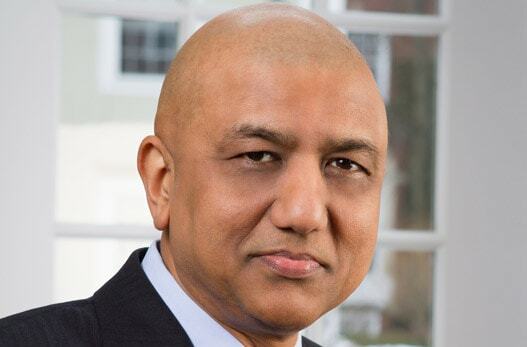 Sunil is Professor of Business Administration at Harvard Business School, Chair of the General Management Program, and also the co-chair of the executive program on Driving Digital Strategy. In the recent past, he has taught the elective course on Digital Marketing Strategy to MBA students and Advanced Management Program to senior managers. From 2008—2013, he served as the head of the marketing unit. He recently authored the book Driving Digital Strategy – A Guide to Reimagining Your Business. 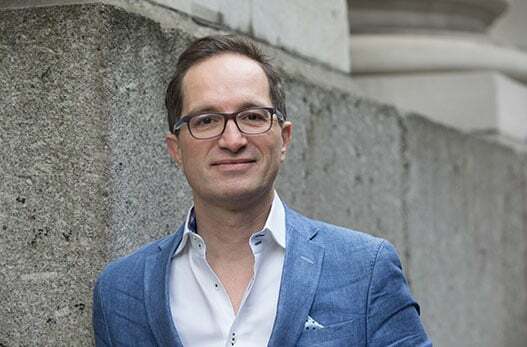 A serial technology entrepreneur, advisor, keynote speaker and author, Peter Hinssen is one of the most sought-after thought leaders on radical innovation, leadership and the impact of digital on society and business. He lectures at various business schools such as MIT in Boston. Peter founded nexxworks to help organisations become fluid, innovate and thrive in The Day After Tomorrow, the title of his most recent book. He has performed keynotes for major technology firms such as Apple, Google, Amazon, Microsoft, IBM and Oracle. Peter’s research examines radical and disruptive changes in society due to technology innovation. Since 2008, Peter has taught on London Business School’s Senior Executive Programme. Since 2016, he has been a research affiliate at MIT SLOAN CISR, the centre for Information Systems Research. Clive Humby is Chief Data Scientist at Starcount. Clive is a data science innovator, pioneering consumer-centric insights, analytics and profiling products. He has 40 years' experience in customer analytics across 30 markets globally. Clive, who coined the phrase "data is the new oil", has consulted at all levels, from advising the UK government on the implication of data science in the UK economy through to individual clients where he leads key work streams designed to step change their businesses. 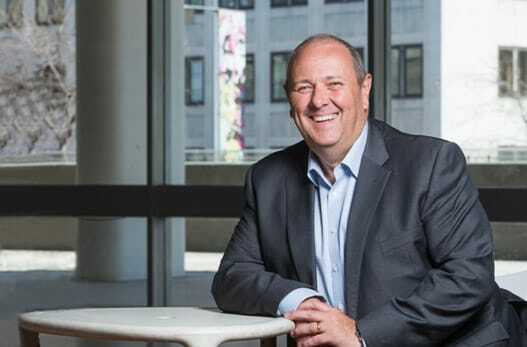 From creating the first geodemographic system, ACORN, in the 1980s, to founding the iconic global consumer insights business dunnhumby with his business partner and wife, Edwina Dunn, to developing the use of motivational segmentation at Starcount, Clive is acknowledged as one of the world’s pioneers in the discipline. Michael’s research focuses on industry evolution, technology and competitive strategy, value chain evolution, profit migration, and organisational design and theory. His interests include strategic innovation and identifying the dynamics of organisations’ business environment. Credit Suisse, Santander, Zurich, Vodafone, KPMG, Nokia, Vodafone, Telenor, DT, Nokia, McKinsey, PwC, KPMG, MerckSerono, Chiesi Pharmaceutica, Roche and the NHS. Strategist with Sanofi Pharma and Titan Cement, and a consultant to companies worldwide. Professor Koenigsberg’s research explores the logistical constraints of marketing decisions on pricing, product design, distribution channels, product line and durable goods. He develops models that attempt to incorporate the cross-functional aspects of firms’ marketing management decisions, and teaches best practice for pricing strategy and tactics. He is on the editorial boards of leading journals in his field, including Marketing Science, Journal of Production and Operations Management, International Journal of Research in Marketing and the Journal of Retailing. He also consults on pricing, distribution channel (supply chain) and incentives. Professor Nicos Savva is an expert in data science, using it to solve operational problems and help large organisations develop data-science capabilities. He also advises on the policy implications of algorithms. His research focuses on hospital operations and healthcare management. His work has appeared in leading journals such as Management Science, M&SOM, Production & Operations Management, and Nature Biotechnology. He holds multiple editorial positions. Professor Savva holds an honorary appointment at Guy’s and St Thomas’ NHS Foundation Trust, a large hospital system based in London. He has acted as a consultant to hospitals, biotech/pharma companies, high-tech start-ups, retail firms, and a hedge fund. He has also taught at The Wharton School, Columbia GSB, and at Judge Business School, University of Cambridge. Jessica has a wealth of expertise in translating strategy into action in real business environments. She has designed, led and run numerous client-tailored workshops and training events for LBS over the past 10 years. She was formerly a partner at McKinsey, in both London and Johannesburg where she worked with senior leaders in some of the world’s largest corporations and government departments. 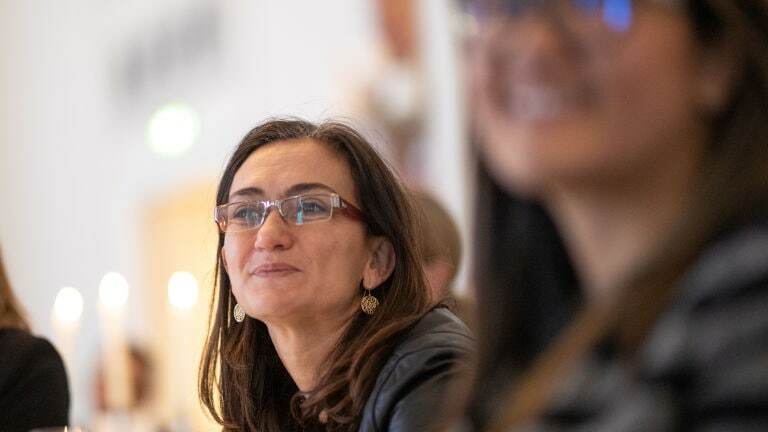 Our courses in digital transformation and innovation give you the understanding, vision and toolkit to innovate and future-proof your organisation – and your career. Led by renowned faculty and industry experts, we offer a range of online and face-to-face formats to suit you and your team’s needs.